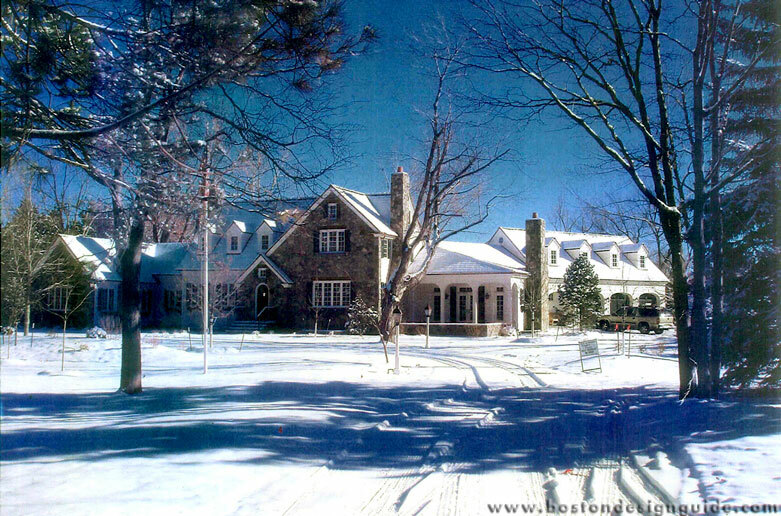 (Patrick Ahearn Architect) Is your home truly ready for the cold? This is the list you should be checking twice. It’s no secret that last year Old Man Winter really packed a punch. 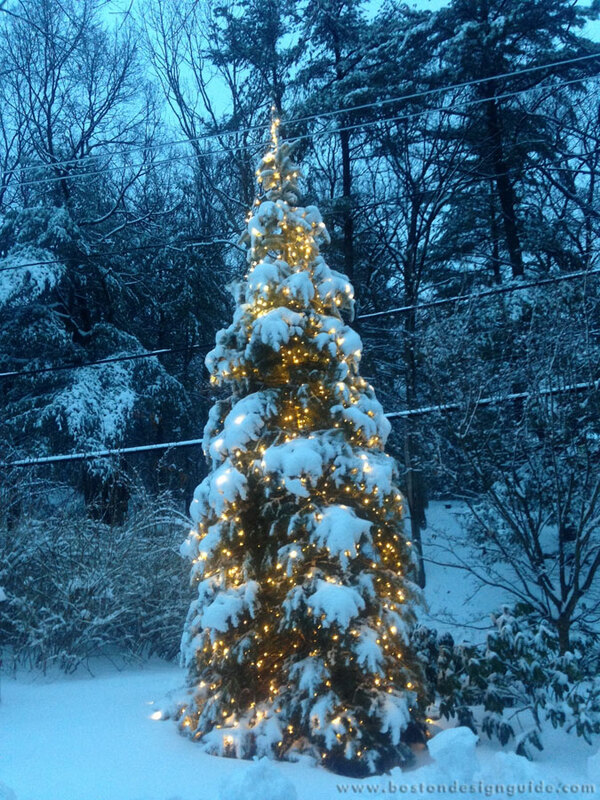 Many New Englanders regretted not taking the necessary steps to ready their homes for the arctic blast we endured. This year, we’re doing our part to limit the shoulda, woulda, couldas and help you get your gloves up and ready. With these tips from the pros, winter can be easier to weather. Premier builders Kenneth Vona Construction, Kistler & Knapp Builders and C.H. 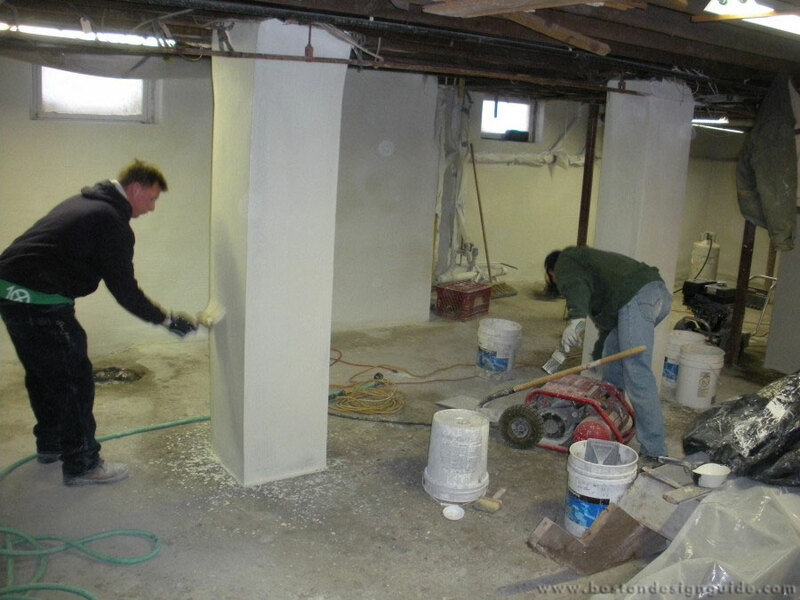 Newton Builders, Inc. include scheduled, seasonal maintenance to ensure that its homes stay ahead of the curve and dodge emergencies as much as possible. Taking your cue from the experts and doing preventive care will help protect your investment whether the upcoming season is wild or mild. While spring is the best time to get your chimney cleaned, after the hearth has been blazing all season long, as long as the temps are still above freezing, it isn’t too late. Having the masonry inspected and repaired, and cleaning your chimney will keep your fire stoked and roaring, and, of course, keep your home as toasty as it can be. This is also a safety measure; the pros will remove anything apt to combust, keeping your blaze only where it belongs. Landscaping phenoms a Blade of Grass remind you to winterize your irrigation systems to prevent any pipes from bursting. Be sure any automatic systems are firmly in the off position, swimming pools are covered, hoses are drained and stowed for the winter and that the valves to any water features or fountains in your landscape are shut off. You can also insulate exposed pipes and outside faucets. While it’s decidedly more festive to trim the evergreen with the star on top, we’re talking about trimming the trees that fall too close for comfort to your roof, windows or over the driveway. 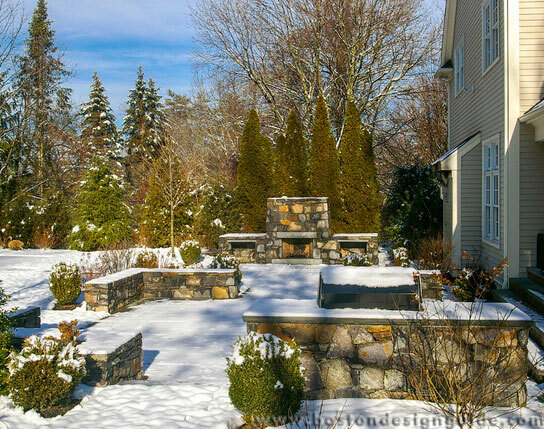 Last spring, Residential Maintenance Division Manager Laurie Sullivan of landscape artisans Schumacher Company contended that the epic winter brought heavy, crushing snow and ice on trees and plantings, causing a good amount of structural damage and breakage. It’s important to ensure that, if a bough should break, there’s nothing nearby or underneath to take the fall. Make sure to remove any of autumn’s leaves, gunk and other debris that has accumulated in your gutters, so that the water can drain freely. Clogged gutters can lead to ice dams, which are blockages that form on the eaves of pitched roofs (see below). When the water is trapped up on the rooftop, it can slowly seep into the home, causing water damage. The experts at S+H Construction explain that poorly insulated roofs allow heat from the inside of the home to warm the roof’s surface, causing ice dams to be formed by the action of the snow melting. If one develops, “begin clearing the roof of snow. If there is no snow to melt, the water will stop,” says S+H. Also, large chunks of ice and icicles should be removed, but “don’t bang away at the edge of the roof and gutter,” or you’ll have bigger concerns than leaks. Other tips include applying salt to big slugs of ice in the gutters to start breaking them up, and keeping the heat on the upper floor as low as possible, but not so low as to risk pipes freezing, cautions the firm. S+H Construction has also devised a cutting-edge way to keep those floodgates firmly closed. 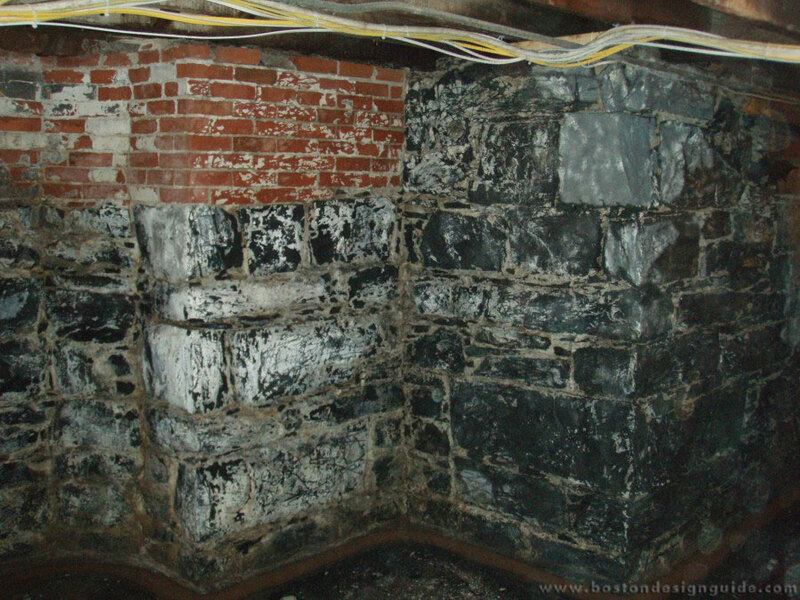 They’ve developed a revolutionary system that waterproofs old fieldstone and brick walled basements from the inside and actually enhances and stabilizes the foundations in the process. The company explains that the three-coat process “stops water from coming through the walls using crystals that grow inside the presence of water, filling capillaries in the mortar and concrete, which stops the migration of water.” Their system is guaranteed to prevent seepage, which can then lead to mold. A property check is key after any major snowfall or weather event. 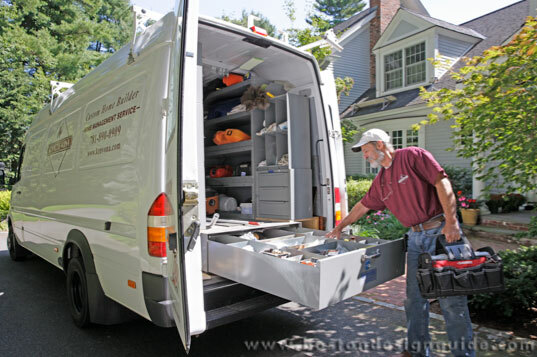 The damage can mount during the time that a necessary repair is addressed and made. If you have a Cape or vacation home and you can’t get there from here, Kistler & Knapp Builders and C.H. Newton Builders can safeguard your property, do storm cleanups and help out with emergencies, whether they built your home or not.